Look at copies of The Stage from the 1940s and 1950s and you don’t have to search hard for evidence of a widespread fear that TV will kill theatre. Speaking in 1946 and trying to calm those fears, the pioneering TV producer Cecil Madden told us: “Far from providing competition with the living theatre, I think that television will stimulate interest in it. People will be eager to see in the theatre the play they have seen on their television screens. But, more than a decade later, the argument had still not gone away. Val Gielgud (brother to John and the first person ever to direct a TV drama) was again having to fight TV’s corner. The tone of the discourse has changed a little in the last 60 years, but we essentially find ourselves having the same conversation, this time about digital screenings of live theatre. As Madden notes, even in the 1940s this was an old argument. Today, the same truths apply. The report published this week observes that “digital signals neither the death nor the salvation of live theatre: rather, it represents one means of harnessing rapidly evolving technologies and audience expectations to widen the scope of live theatrical performance”. You could replace the word ‘digital’ in that sentence with ‘television’ and have published it half a century ago. Digital exploitation of theatre is here to stay. At the moment, it is having a generally neutral impact on theatre audience levels, but if it’s embraced, its future impact should be overwhelmingly positive. 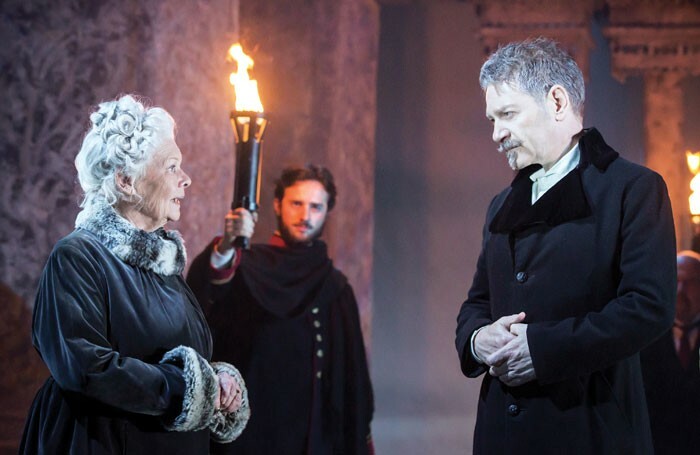 Certainly, it is increasing and broadening the overall audience for individual shows, and helping audiences in parts of the UK watch theatre they would otherwise be unable to see. If it can do that without having a negative impact on the production of, and audiences for, live theatre, surely that can only be a good thing.